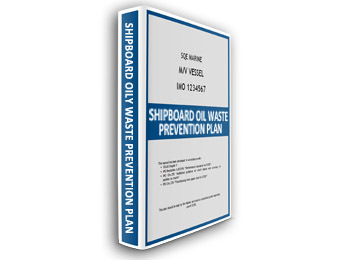 MEPC.1/Circ.759 provides guidance on the procedures that a ship may implement to properly manage Oily Waste. Scope of this plan is to sum up all necessary shipboard procedures into one plan. 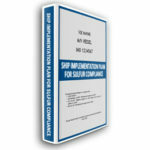 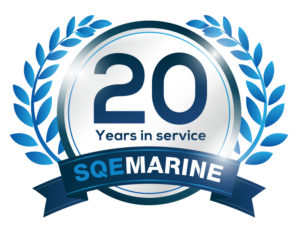 Plan is developed in line with IMO Guidelines and common marine practice. 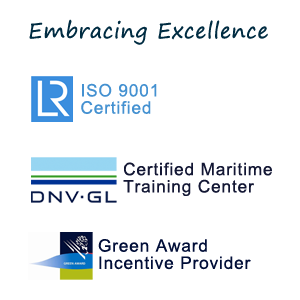 Approval by the Administration or a Recognised Organisation (RO) on behalf of the Administration is NOT mandatory.